Companies are starting to reach the maturity stages of their digital transformation initiatives, but for many, it’s still unclear what a transformed enterprise will look like. 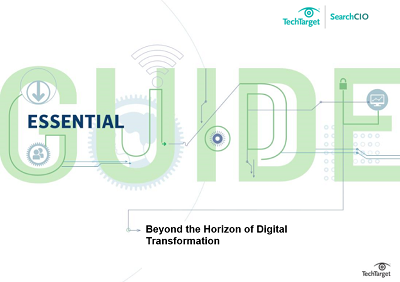 In this expert eGuide, see what’s in store for digital transformation, and find out what experts are predicting a successful digital transformation outcomes will look like in 2020. Plus, get insight from CIOs, CTOs, and more on their expectations and goals for future transformation efforts.